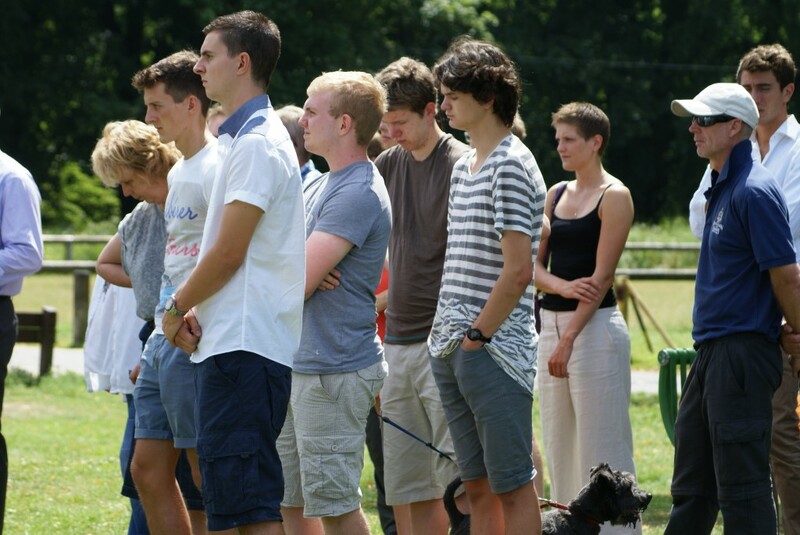 In a truly Groundbreaking Ceremony held at Witton Park in brilliant sunshine – July 19th – the first sod was dug to signify the start of the construction of a new Indoor Training Centre and relaid running track. Pictured at the ceremony are L – R Tony Wood Chairman of Blackburn Harriers & AC – Damian Talbot BwDBC Executive Member for Leisure, Culture and Young People – Samantha Murray Silver Medallist at the 2012 London Olympic Games in the Modern Pentathlon and member of Blackburn Harriers – Kate Hollern Leader of Blackburn with Darwen Borough Council and a representative of the Main Contractor Eric Wright. The Contractor will set up on July 22nd and start actual construction on the Indoor Facility on July 29th. 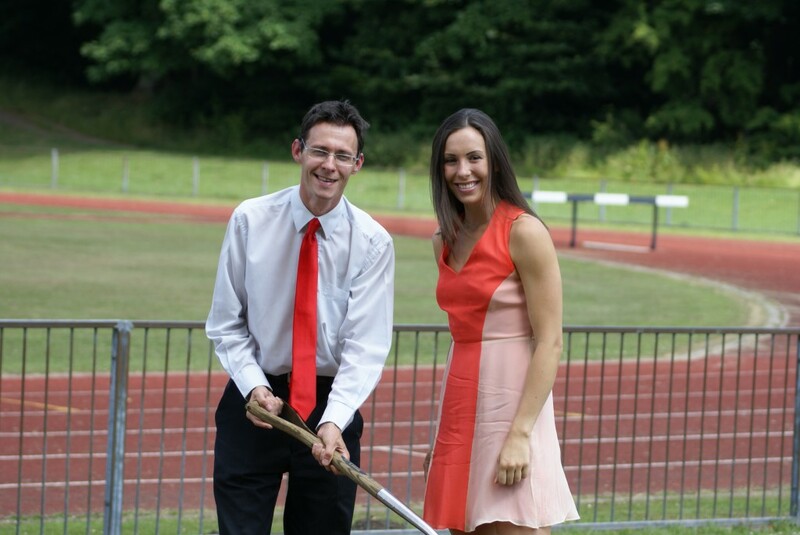 The existing running track will remain open to the Harriers, schools and members of the community throughout construction whilst a date is worked out for the relaying. In welcoming all of those involved to the Ceremony Councillor Damian Talbot, Executive Member for Leisure, Culture and Young People, said: “This facility will transform athletics in the borough and will be for the benefit of everyone. 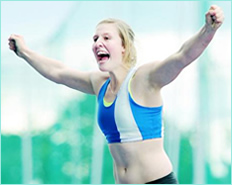 We hope it will encourage more young people to take up the sport and help make our current talented athletes even better. 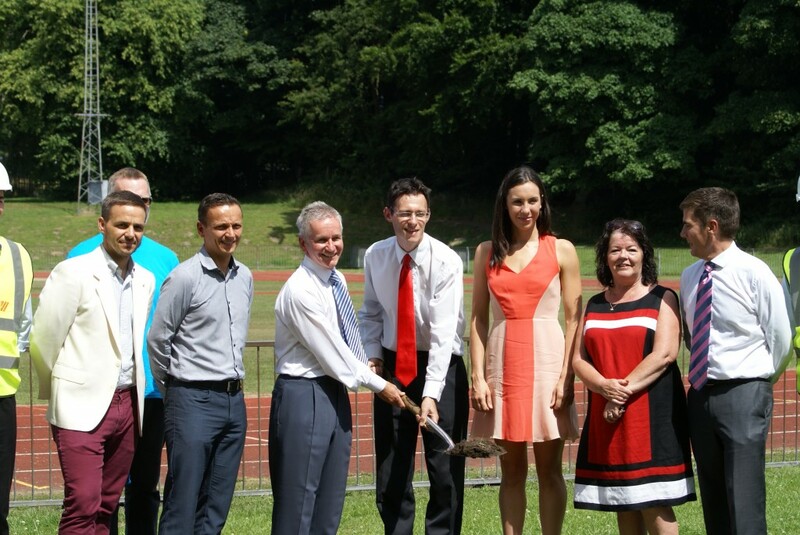 We have worked with Blackburn Harriers to create a first class venue which will hopefully create the next Olympians”. 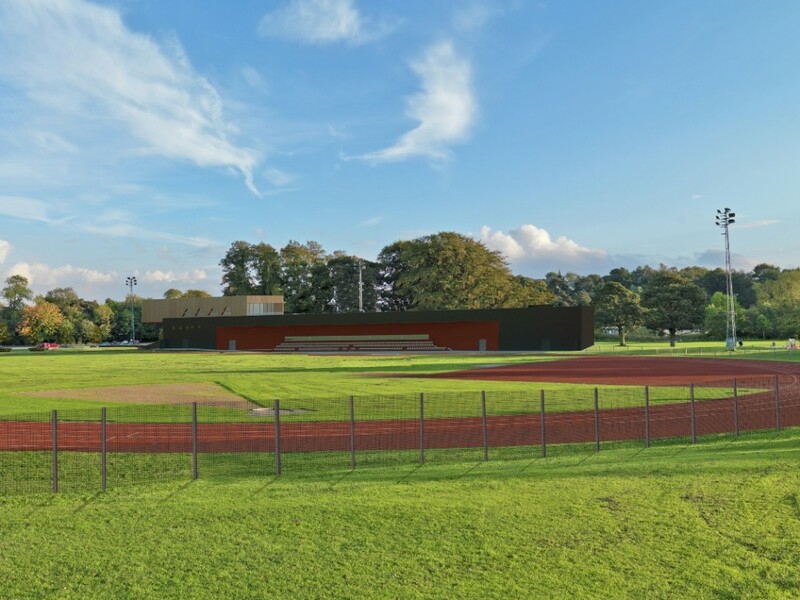 Responding on behalf of Blackburn Harriers, Chairman Tony Wood said “we are finally here” reflecting a near 20year campaign to enhance the facilties at Witton Park for athletics. Tony thanked all those involved and in particular BwDBC Councillors, Officers, Planning and Leader Kate Hollern for the tremdous work that they have all put in to realise this ambition. 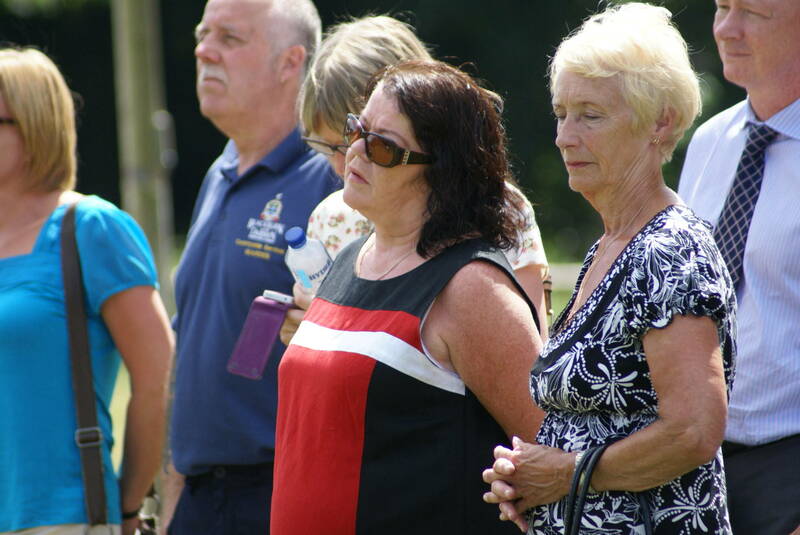 In addressing the Ceremony Tony highlighted the amazing performances by the Clubs three Olympians – Holly Bleasdale, Sophie Hitchon and Samantha Murray in 2012 and their continuing success.